One of the top scenic sites in Japan is Miyajima. 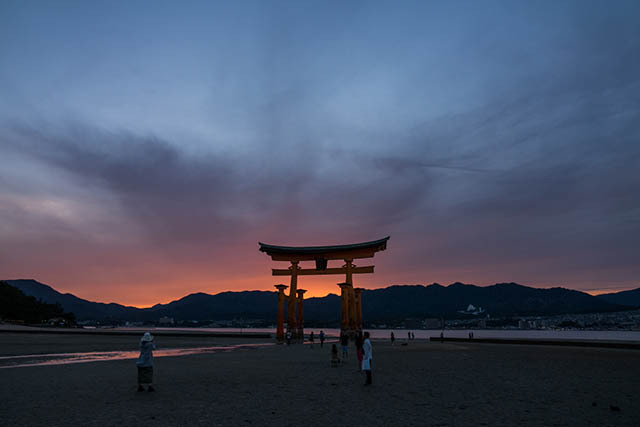 This island, located a short trip away from downtown Hiroshima, continues to attract visitors from near and far thanks to its beautiful nature, and of course, the famous shrine with a torii gate that is the most widely known landmark of this island. The island known as Miyajima is one of the must-see destinations in Japan. This island is known to Japanese people as one of the three most beautiful scenic places in the country, and has been so for a long time, thanks to the inclusion on the “Nihon Sankei” – a canonical list of the most beautiful places Japan has to offer, which dates all the way back to 1643. Even today, the islands attract countless daily visitors, with most of them going there to visit the famous Itsukushima Shrine, a UNESCO world heritage site that was built in the 16th century. Itsukushima Shrine is also a designated National Treasure by the Japanese government. 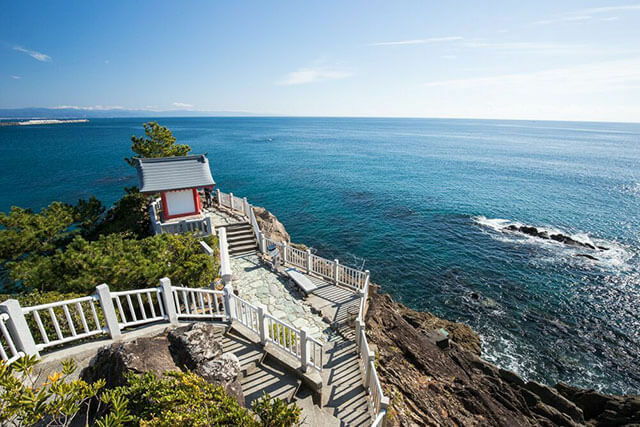 This shrine sits on a shore that is strongly affected by tidal waters, so the torii gate that welcomes visitors to the shrine stands in the water for several hours every day. In fact. Itsukushima is not only the name of this shrine, but also the official name of the island itself. However, since the shrine has turned into such an important feature of the island, people started referring to it as Miyajima, literally “Shrine Island” instead. But this island has more to offer than just the shrine. Venture further inland, and you will find yourself at the foot of Mount Misen. This is the highest mountain on the island, and from its peak you can get a splendid view of both the Seto inland Sea as well as the bay where Hiroshima City is located. There are also several beautiful temples on and around the mountains that can be reached either by one of the hiking trails, or by taking the ropeway and cable car that shuffles visitors to the peak. Many wild and semi-domesticated animals live on Miyajima. On the lower parts of the island, around the ferry port and the shrine, you will encounter several deer, most of which are very comfortable being around humans. These deer have also become a famous feature of this island, and seem to be getting more attention than the temple itself from some of the visitors these days. On the mountain, you might also encounter wild monkeys, although these are not as common as the deer these days. Miyajima can be explored in a day, but if you have plenty of time, it might be a good idea to spend a night here. Most of the accommodation options are made up of upscale ryokans near the ferry port, but there are also cheaper minpaku or guesthouses that cater to more budget-minded travelers and backpackers. 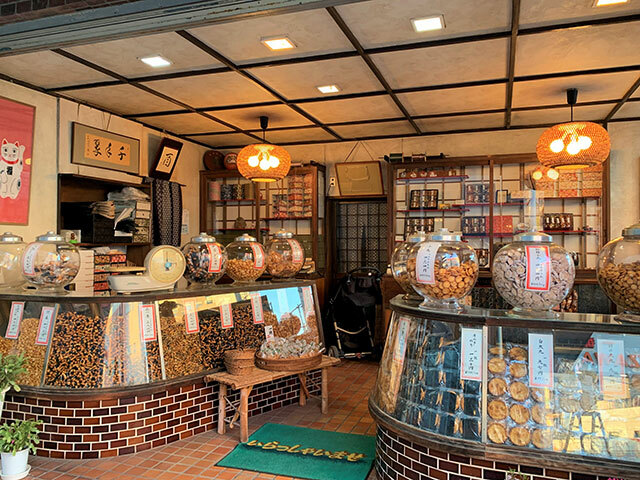 Food-trip plan for a cool island in Hiroshima—Miyajima!